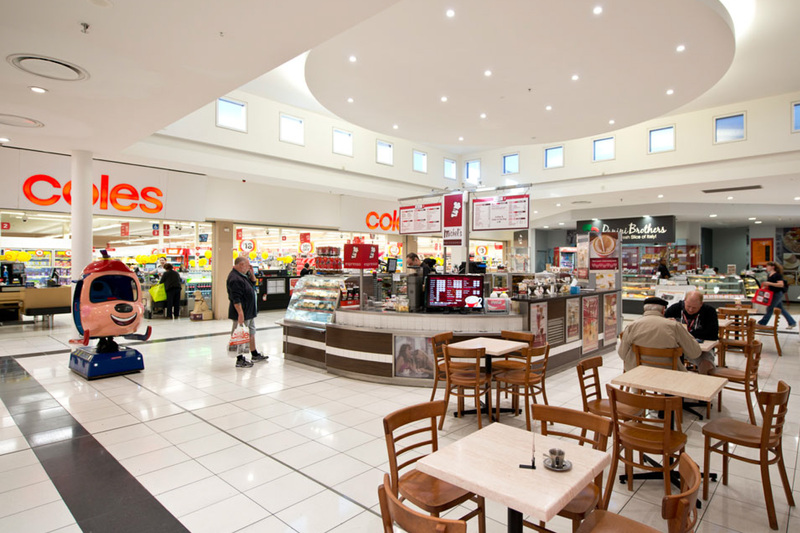 Newton Village Shopping Centre is focused on local families and their everyday needs, offering a convenient and high-quality retail experience located 9.5km north east of the Adelaide CBD. 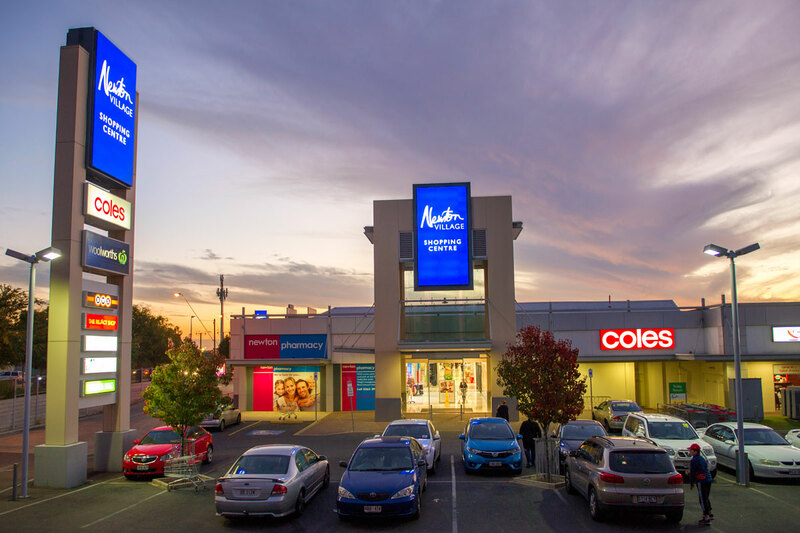 The only centre in the region to boast Australia’s two leading supermarkets, Coles and Woolworths, the 9,964.70sq m Newton Village Shopping Centre houses 34 tenancies, all easily accessible on one level. Newton Village is home to fashion labels Black Pepper, Millers, Noni B and Taking Shape, along with a diverse variety of shops and services including the Reject Shop, Just Cuts, Queenies Nail and Beauty, and Jetts Gym. The very first acquisition made by the Makris Group in 1982, Newton Village Shopping Centre offers free undercover basement and shaded rooftop parking with travelator and lift access for up to 500 cars, as well as public transport to the door.